WWF-SA has just recently published a report on the economic viability of shale gas fracking in South Africa. The report investigates the key economic drivers of fracking including the technological and market aspects of the entire process. Using these drivers WWF-SA has developed a framework for decision making in the fracking industry. The US context is not only different but its conditions are also unique. It possesses particular endowments which have made shale gas development economically viable. These include a well-developed oil and gas industry with certain long settled capabilities such as specialised drilling and well-engineering; and extensive pipeline and gas storage infrastructure including in the midstream and downstream gas value chain. Its well-developed and regulated gas market has allowed for easy clearance of and trade in gas, which has lowered the cost of extraction. Furthermore, mineral rights vested with private land holders, has enabled developers to access land easily. 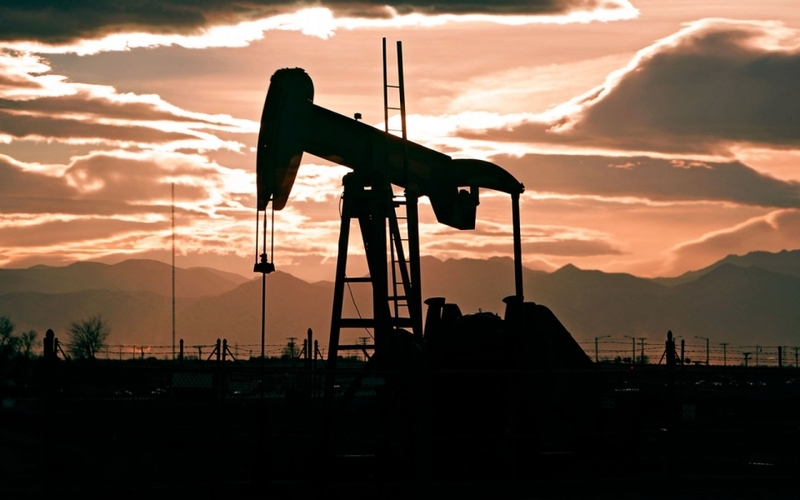 Other countries such as Australia, the UK and China among others, who are attempting to develop their shale gas resources have found extraction far more challenging and less economically viable than expected. Their experiences are showing that without the US’s unique endowments, shale gas is not necessarily the game changer it is touted to be. A sound understanding of the geological conditions: Sound geological knowledge is key because it allows developers to maximise application of technology and reduce costs. In South Africa, however, very little is known about the Karoo’s unique geology. What we do know is that South Africa appears to be the only shale formation in the world with dolerite intrusions. Some suggest that as a result much of our gas may already have leaked or burned off. Nevertheless, our poor geological knowledge will certainly make drilling more difficult and push up the costs. Technological efficiency and high learning rates: Efficient application of technology to well understood geological conditions is essential in reducing the costs of extraction. In South Africa, where our geological knowledge and drilling experience is limited, initial production costs are expected to be high. Positive learning rates in the application of technology during the early stages of exploration will be key to the economic success of shale gas development in South Africa. Market conditions such as a high gas price and other incentives: As the US experience is currently showing, the right gas price is essential for economic viability. Supply in the US has overtaken demand which, in conjunction with other global drivers, is depressing gas prices. This is putting huge pressure on developers who are struggling to breakeven. Uncertainty around the financial viability of extraction in the US is being evidenced by write downs in shale gas assets by many companies including majors like Shell. The timing of exploration and scaling of drilling intensity: Unlike conventional gas extraction, the economic viability of shale gas can only be ascertained once a well has been sunk and around 40% of capital expenditure (CAPEX) already spent. In other words, it is only once a well has been drilled that the quantity and quality of gas present is known and the economic viability of extraction determined. Wells are classified according to their performance as high, medium or low producing. Data from the US suggests that the number of high producing wells is much lower than medium or low producing ones. Depending on the gas price and other market conditions it may not be financially viable to extract gas from low or medium producing wells, despite the CAPEX already sunk. Developers in the US are finding themselves on what has become known as a drilling treadmill. Oversupply, low gas prices and the uncertainty of production is forcing them to drill more and more wells to break even. Short and long term mitigation costs: Mitigating environmental externalities in South Africa, particularly those related to water use and ground water contamination will inevitably push up the cost of extraction and affect the economic viability of production. For example, developers in parts of the US can dispose of the toxic wastewater generated from fracking operations in injection wells, which is cheaper than sending it to water treatment facilities. In South Africa, because of the threat injection wells pose to groundwater resources, it is unlikely that this will be allowed. Wastewater will have to be treated for reuse or disposal. Water will also have to be transported into the Karroo, either via trucks or pipeline. This all adds to the costs. Understanding the factors that determine the economic viability of shale gas extraction and their application in South African conditions begins to level the knowledge playing field. It allows for more informed choices to be made about whether or not to exploit this resource and the timing and pace thereof.